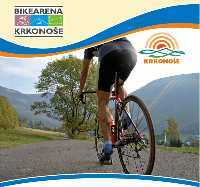 Many international bicycle teams come to the Krokonose Mountains and their foothills for training. The variety of the beautiful landscape and roads with low traffic mean ideal conditions for road cyclists. Passes with more than 1000 meters difference in altitude; tours through the hills and easy trips in the valleys are just around the corner. 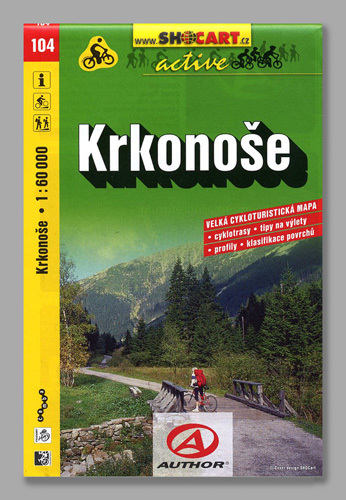 Ideally, cyclists book accomodation at the base of the mountains. 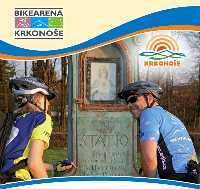 Vrchlabi, Jilemnice or Lanov make the best starting points for tours. 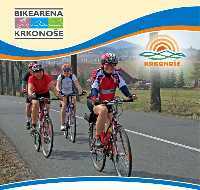 You can obtain support from guides of (bikearena.ergis.cz).